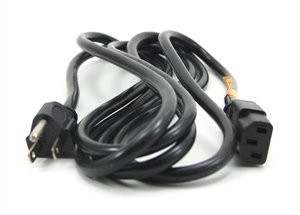 View cart “Replacement Pendant Cable – RJ11 Connector” has been added to your cart. Use to connect 2 or more digital pace clocks together with a cable. Purchase in addition to the "Connecting Cable for Clocks" to connect more than 2 SWIM/SHOTCLOCKS together to run synchronously or from a single programming pendant. One "T" connector is required for every clock over 2 that will be connected.